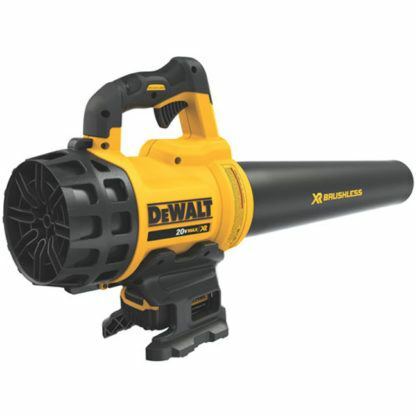 Looking for a more compact blower? Click here. Works as described, would recommend this product. Great power. Not the most powerful on the market but for blowing out the garage, blowing grass clippings off the driveway, it is more than enough power. I was hesitant but am very happy after using it. Able to blow off lots of loose snow. Sometimes some wet stuff too. Light weight and quite powerful and best of all no fumes. Highly recommended.